If you are any kind of techie like us at SurePoint IT Solutions, you have probably heard by now that Microsoft is has been working on a new operating system to be the successor of Windows 8.1, called Windows 10. What you may not know is that they are giving it away for free. 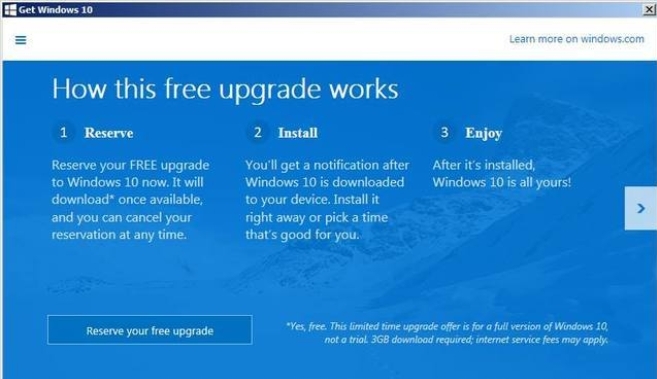 Starting July 29, if your computer is running Windows 7 or Windows 8.1, you will start receiving this update for free. 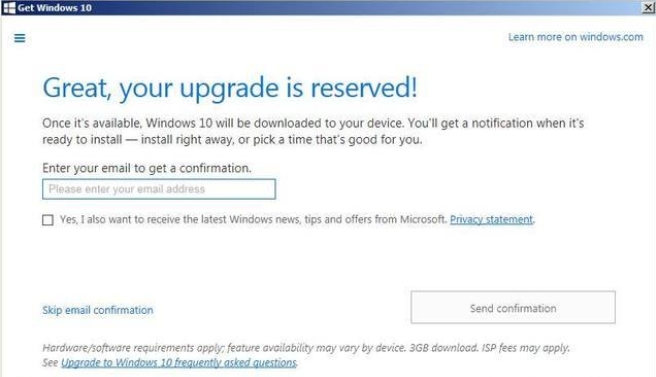 There are a few things you need to have in place before you can get the Windows 10 upgrade. Your computer needs to be completely up to date with the most recent Windows Updates and service packs. So head on over to Windows Update and start updating. Once you click on that icon a pop-up will come up and explain what you need to do to get the free upgrade. Remember, just because you sign up for the update today, doesn’t mean Windows 10 will automatically download to your computer. You will still have to wait for the July 29th release date. From now until then, your computer will be downloading the bits that will make up the entire update so the entire 3 or 4 gigs won’t have to download at one time. When Microsoft is ready to go live, you will receive an email and a notification. CAUTION: Backup up your documents and pictures before you do this. 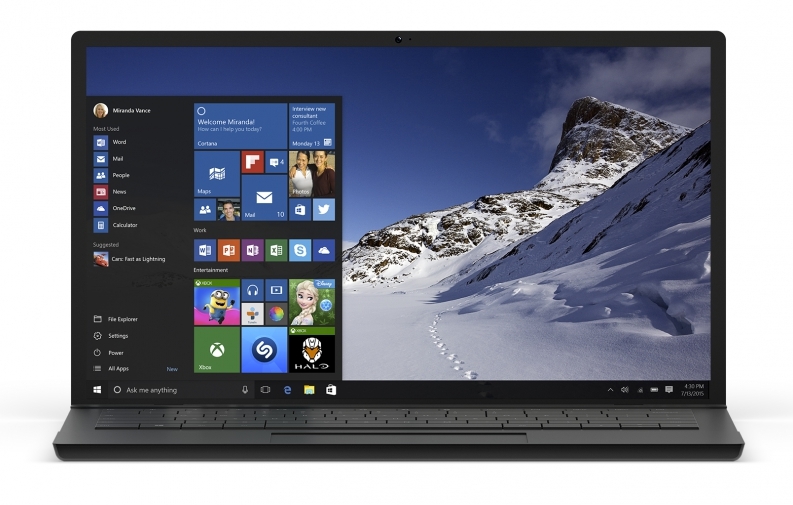 What Will The New Windows 10 Look Like? The below picture is a screen shot of the new start screen. Much like Windows 8.1, the live tiles are still a big factor but there is one major change, they don’t take up the entire screen. When Microsoft was developing Windows 8, they had the idea that everything would be controlled via a touch screen. Since desktop computers are still a big part of our lives, and we are using a keyboard and mouse, they had to develop an operating system that bridged the gap between a desktop and a tablet computer. What If I Want Windows 10 But I Have An Old Computer With Windows XP or Vista? While the Free Upgrade will in fact be FREE for people with Windows 7 or 8.1, there are still a lot of computers in the wild that have Windows XP installed. In fact, it is estimated that Windows XP is still running on roughly 25% of the computers in the world. It is estimated that Windows XP is still running on roughly 25% of the computers in the world. If you are one of those diehard fans that refused to give up the Windows XP experience and would like to try Windows 10, unfortunately, you will have to purchase a license. The cost of the upgrade for you will be $119 for Windows 10 Home and $199 for Windows 10 Pro. Can’t Wait For The July 29th Release Date? You’re in luck! Since late 2014, Microsoft has allowed people interested in trying the Windows 10 Beta to join the Insider Program where they can download a copy of the new operating system and install in on a computer to test it out. It’s worth noting here that the Technical Preview is only limited to PC’s and Windows tablets. Be sure to watch for a future post where I talk about all the ways you can install the technical preview on your computer. What If I Don’t Want The Upgrade? If for some reason you don’t want to receive the update, or you feel that you are not ready to have this installed on July 29th, there is a way you can remove the icon from the tray. To do this, you will need to remove the Update KB3035583 and that will get rid of the icon. You may also simply hide the icon. If that is not enough, contact us and we’ll help you out. Keep in mind, the upgrade process is intentional. Microsoft has a goal to get to 1 billion devices with Windows 10 on them as quickly as possible. This is why every Windows 7 and Windows 8.1 computer is receiving the update for free. What are your thoughts about the Free Windows 10 upgrade? Are you going to download and install it on July 29th?